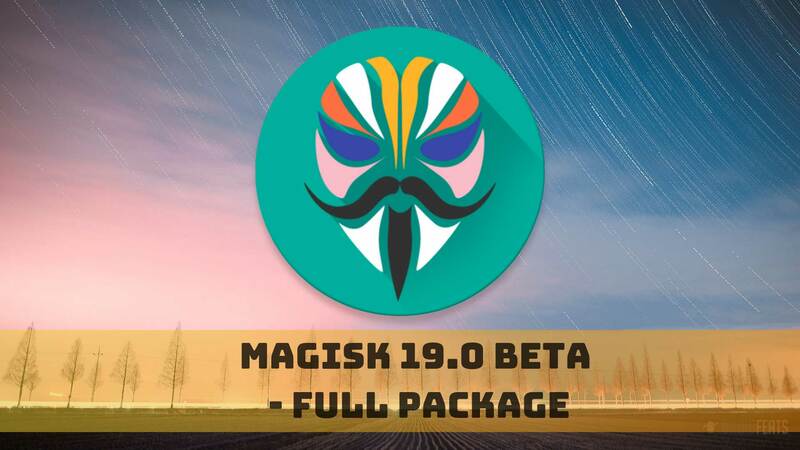 Magisk 19.0 full package is now available to download and install on Android devices to gain root access. Thanks to the developer topjohnwu to bring this update with Android Q supports. 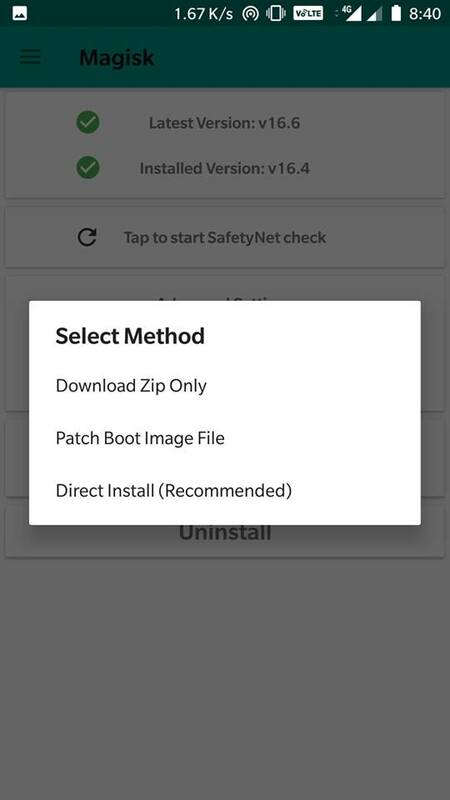 Those who were using Android Q developer builds on Pixel device can use this tool to get the root permission. This build brings a lot of changes and improvement — probably, the most ambitious build of Magisk yet! As the changes are quite significant, this build has moved its code-named from v18.x to 19.x, a notable upgrade. The most noticeable change is the support of Android Q which is quite amazing to see at the very initial stage of Android 10. If you are looking forward to rooting your Android device, Magisk 19.0 beta established itself as a wholly reliable and complete utility. 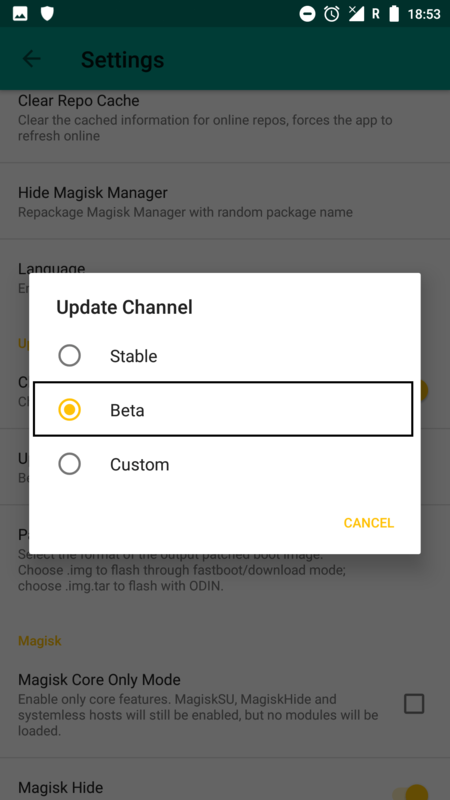 Magisk 19.0 Beta utilizes a new implementation of storing modules which makes its compatibility much better and also fixes several bugs that exist in the previous build. Moreover, Magisk binary is now competent of running native 64 bit in the supported devices. Also, the most important thing is the support of Android Q, as we mentioned earlier. Recently, many devices got Android Q beta update; users can install Magisk 19.0 Beta and gain root access. The developer has already planned to extend support for logical partition devices (such as Pixel 3) in the next update. Also, Galaxy S10 series support is on the way. Check out the technical changes given below as per the developer site! Magisk is a systemless root solution that gives you root access to your Android device. This is the most popular and reliable tool right now, with which you can root majority of the Android devices, especially all the devices that released in the recent years. Earlier, we used SuperSU by Chainfire, but our favorite choice is Magisk now! The tool got high priority in the developer’s eyes due to its systemless approach, which means, this tool will root your device without touching the system partition. Other root tools may break your OTA support, but Magisk won’t. There are many other benefits too; you will get to know once you start using it on your device. If you are a regular reader of our blog, I am sure you know about rooting. All the time, we play with this kind of stuff. Rooting is the key to unlock the full potential of an Android device. Once your device is rooted using any rooting tool, you will be able to get access to system files. Which means, you can modify the system files in the way you want. You can remove bloatware, unwanted system applications to speed up your phone, overclock, clean cache and more. There are some modules like Amplify, which you can use with Xposed Framework to increase the battery life of your phone. There are several Applications in the Play Store that need root access. So, in order to use them, you must root your device. Moreover, the XDA Developer community has released several mods, apps in their repositories. If you want to take the benefits of it, rooting is a must. The developer has done an impressive job on updating Magisk to version 19.0 with a lot of useful features. We appreciate his hard work toward the community. 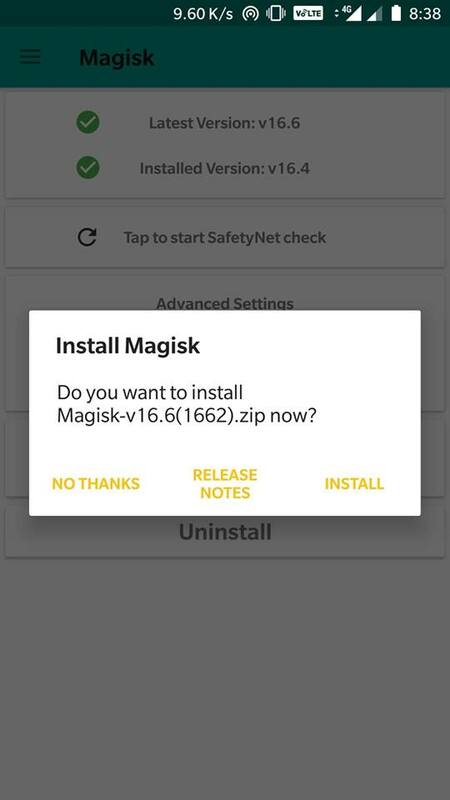 You can now download Magisk 19.0 Beta ZIP and Magisk Manager 7.1.0 APK from the link below! All packages: Download Magisk [all versions] ZIP here, in case you are looking for older Magisk versions. The new Magisk 19.0 version can be flashed via TWRP Custom Recovery. If you are already in the previous version of Magisk, you don’t need to install it using recovery. You can directly update it using the beta channel. 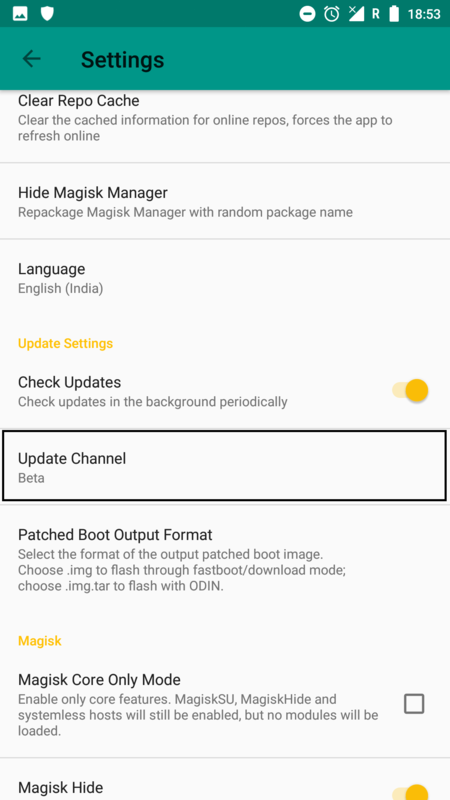 Check out how to update Magisk in the tutorial ahead. Flash the Magisk 19.0 ZIP using TWRP recovery. Patch the stock boot image of your current firmware and flash it using fastboot. Find ‘Settings’ on the menu icon on the top-left. Scroll down to find ‘Update Channel’ and tap it. Select the option ‘Beta’ since that is the latest version that you will be upgrading to. Return to the Main screen and refresh by swiping the screen down. The refresh will automatically provide a pop up which provides an option to update the software. Tap on ‘Install’ or in some devices ‘Direct Install.’ The latest Magisk 19.0 installer will do the work automatically. Reboot the device by tapping the ‘Reboot’ button. Remember that the Magisk Manager will also be automatically be updated to the latest version. Use the MagiskHide to prevent apps from accessing root or root detection. After the reboot, the Magisk Manager 7.1.0 will be automatically installed, and you can proceed to browse through the official repository and download required modules to add extra features on your Android device. So you are done with this tutorial! You had successfully installed the latest Magisk 19.0 Beta using our guide. If you faced any problem with performing this tutorial, please let us know by dropping a comment below. Our team will reply you back as soon as possible. It is a very common question that people ponder over if they haven’t yet tried it. 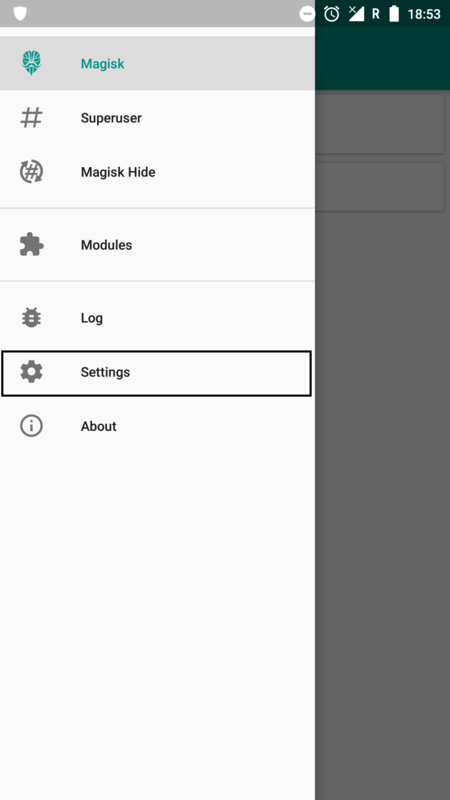 Magisk modules are available in Magisk Manager only. We know the necessity to root, how to install and update Magisk and why to choose it. I hope you have a better understanding of Magisk and willing to try it out for your Android device. There is numerous root software but, many don’t sustain the community due to various reasons like stability, too many bugs and errors, zero improvement and more. Magisk doesn’t belong to that category since the latest version explains a lot about its stability and the increase in users proves its popularity among Android community. I hope you will try to install Magisk to have your Android device more personalized by customizing it to suit your style and taste. 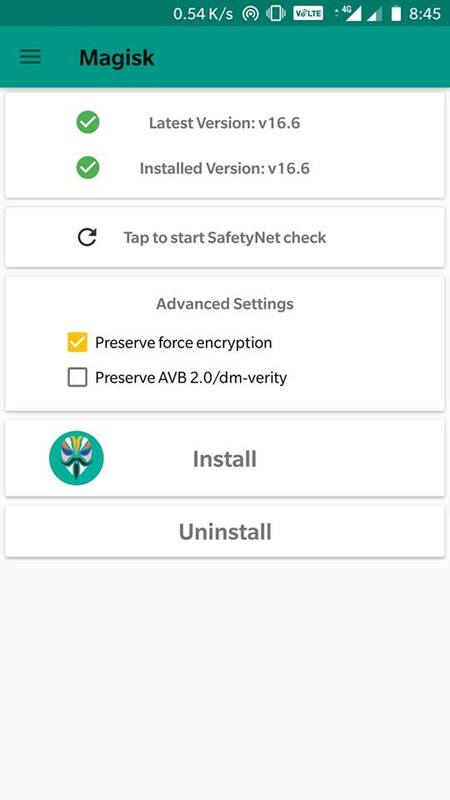 Previous articleRealme 2 Pro updated with March 2019 Android Security Patch!